Everyone who knows me, knows I over tweeze. I developed an eyebrow complex after my childhood playmates (Rudy, Renee, and Abel) refered to me as UniBrow. I’ve basically remained eyebrow challenged through out my whole adult life, until now that I started testing RevitaBrow. I’ve been faithfully applying RevitaBrow on my eyebrows every night for the past two weeks. This is the best my eyebrows have looked since I can remember, my eyebrows no longer looked skimpy or shapeless. 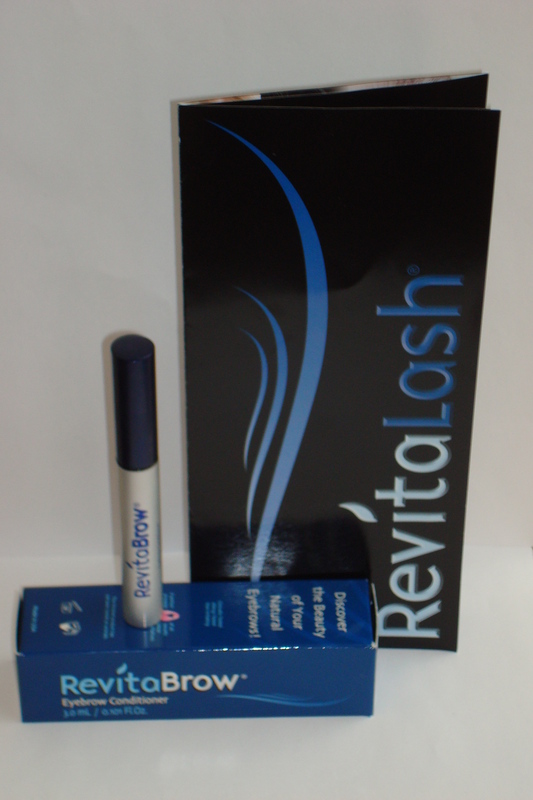 RevitaBrow is an eyebrow conditioner that enhances your natural eyebrows, making them look darker, thicker and fuller. My eyebrows finally have some definition after all these years of trying to grow them out. When RevitaBrow is applied nightly to a clean brow you will begin to see the appearance of healthier eyebrows in a matter of weeks. * RevitaBrow is not intended to prevent, cure, relieve, resolve, stop or reduce hair loss or to promote the growth of hair.